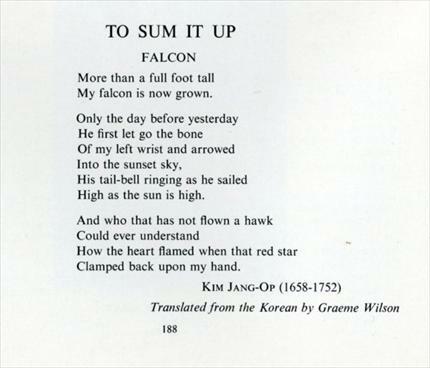 Verses by Kim Jang-Op (1658-1752) in translation from the Korean by Graeme Wilson, published in the magazine of the British Falconers' Club "The Falconer" Nr.3 for 1969. To Sum It Up. 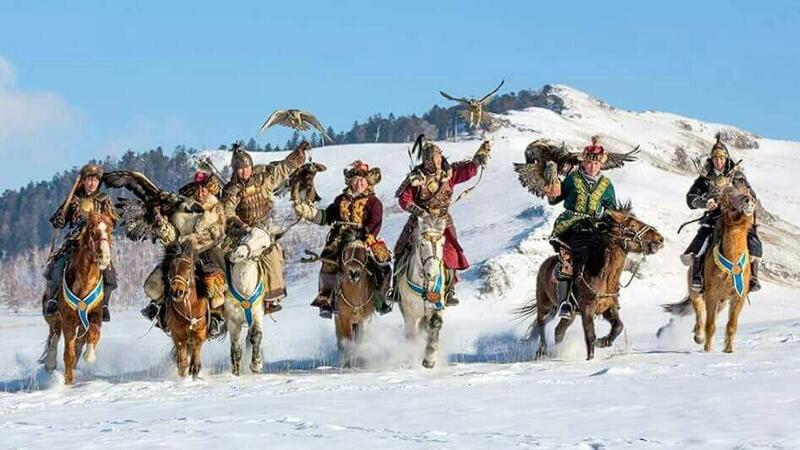 Falcon.